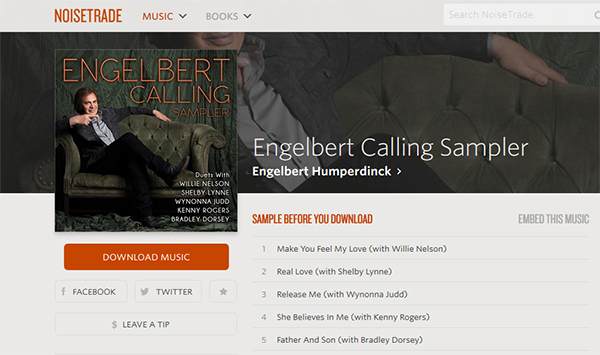 In the spirit of Thanksgiving, we would like to share a sampler of songs from the Engelbert Calling CD which you can download for free for a limited time from NoiseTrade.com. 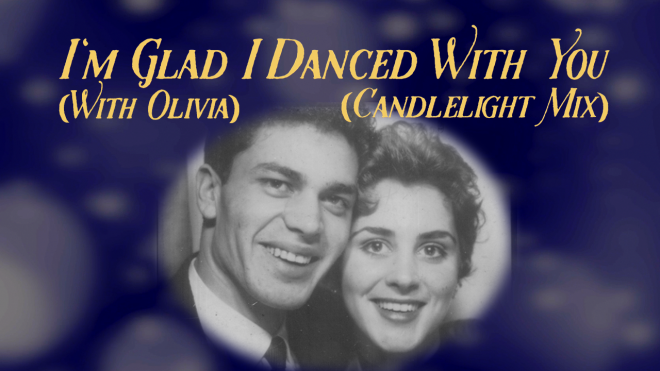 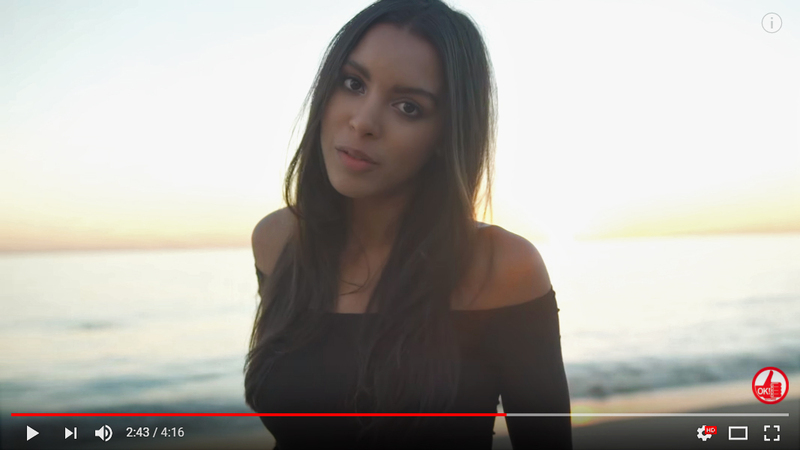 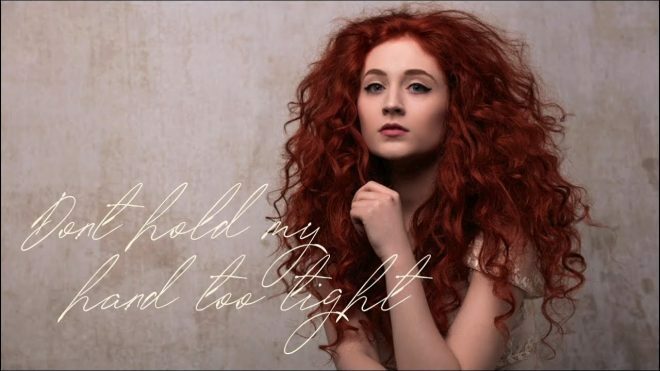 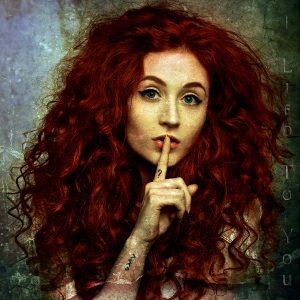 To download your free sampler, click on the “Free Download” button below. 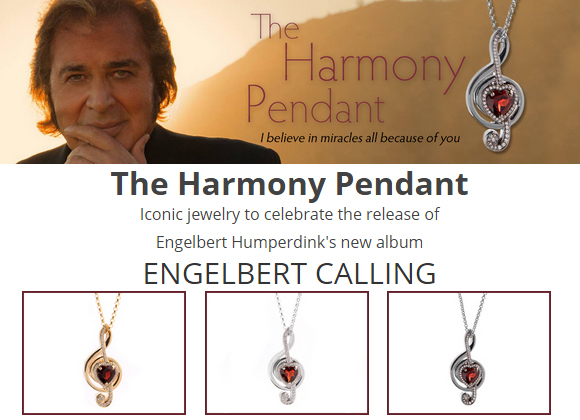 Engelbert Calling is available in stores nationwide, including iTunes, Amazon, Barnes & Noble, and the OK!Good Web-store. 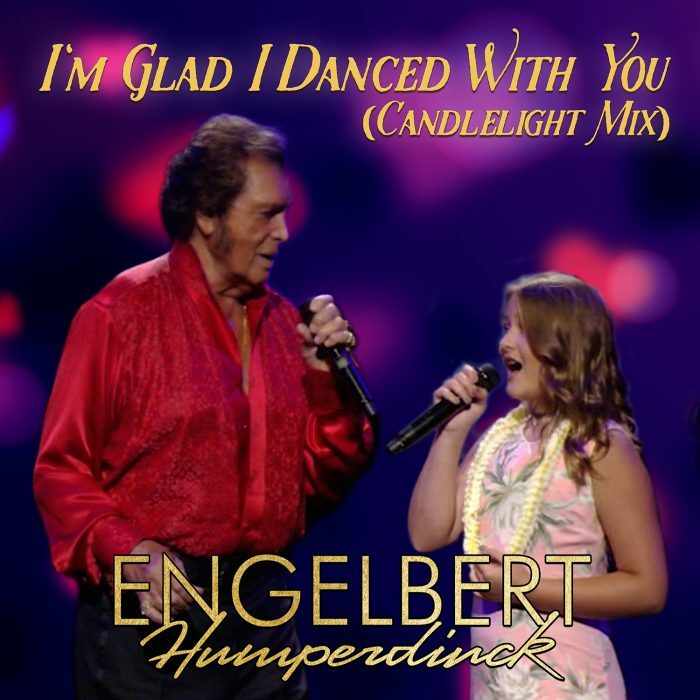 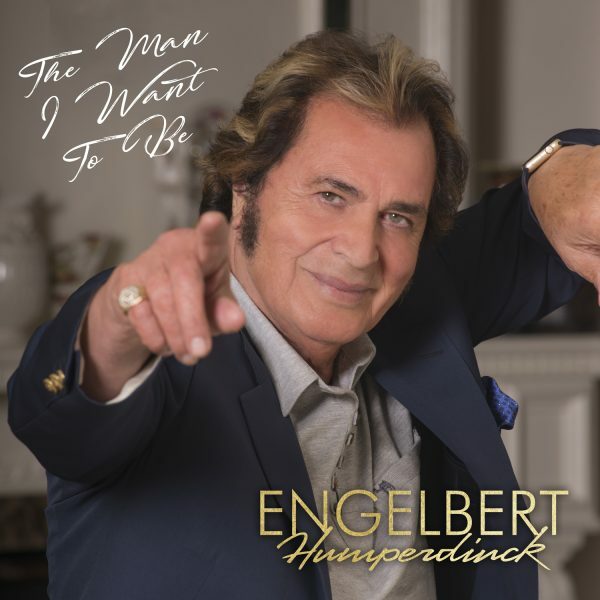 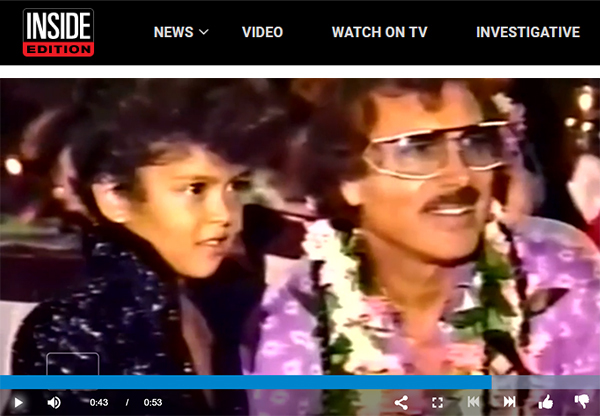 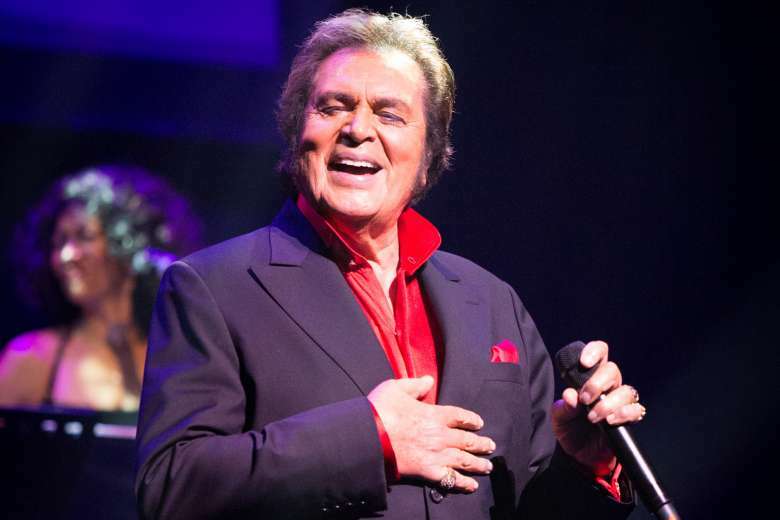 To stay up to date with Engelbert Humperdinck, follow him online.